Here are some typical examples. The key is used with your lug wrench and is needed to remove and install wheel locks. Here are some typical examples. McGard’s Wheel Lock functions like a regular lug nut on your wheel but requires a special key tool for installation and removal. Don’t ever misplace your wheel lock key. 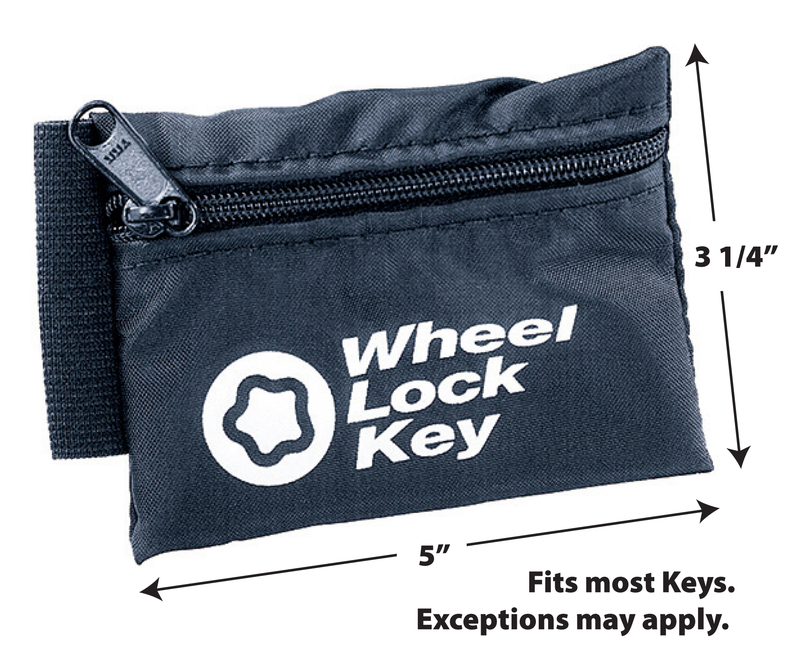 Keep your key in this convenient nylon storage pouch which can hold up to 2 keys. It’s great to have an extra key on hand! 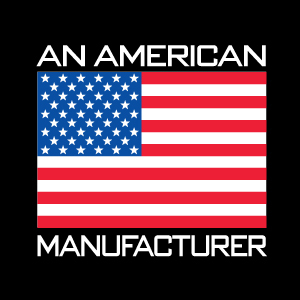 Please contact our Customer Service Department at 1-800-444-5847, Monday – Friday 8am – 5pm EST.